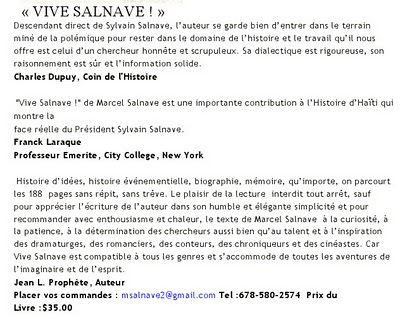 Marcel Salnave is one of the early but short lived Haitian bloggers I covered while I was Francophonia Editor at Global Voices back in 2005. 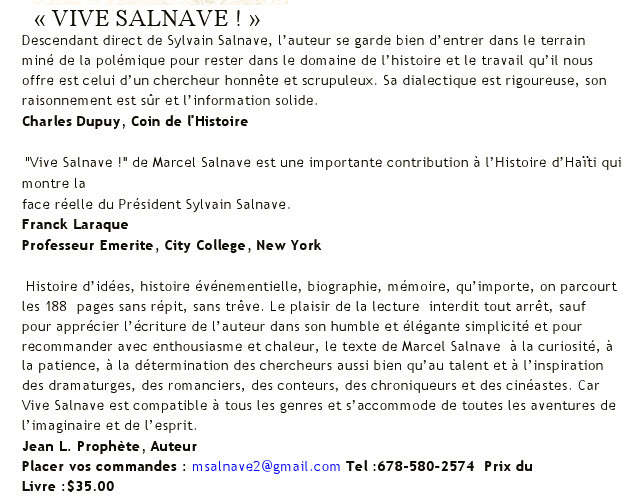 He has asked me to brief you on his book Vive Salnave! 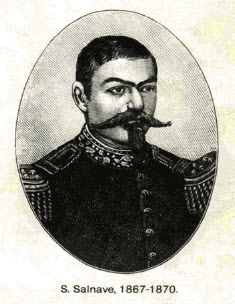 about his ancestor Sylvain Salnave who was President of Haiti from 1867 to 1869.